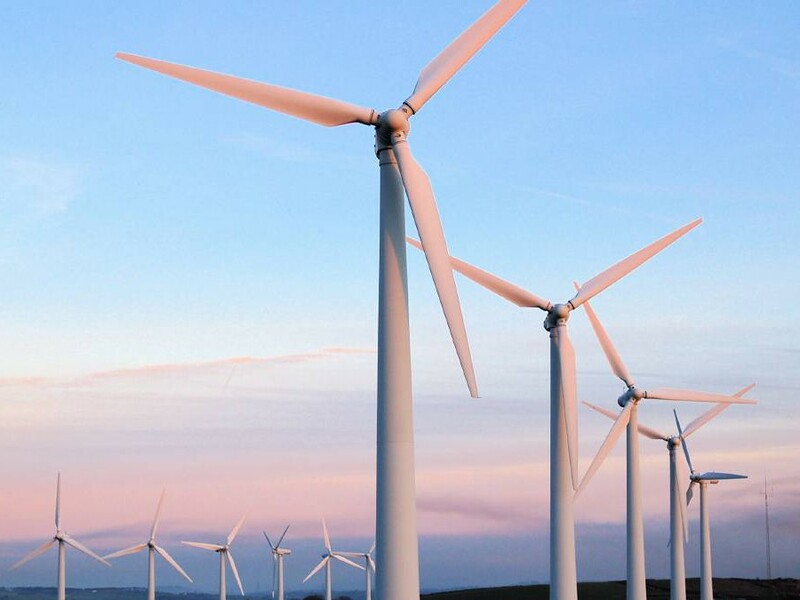 The 270MW Sapphire Wind Farm in northern New South Wales is expected to take ACT a step closer to its 100 per cent renewable energy by 2020 target. Currently under construction, the wind farm developed by CWP Renewables will be NSW’s largest and Australia’s second largest upon completion. With an output of 270MW, Sapphire Wind Farm will generate sufficient clean energy to power 110,000 homes and offset over 600,000 tonnes of carbon emissions every year. A joint venture between two European renewable energy companies, CWP Renewables won a 20-year electricity supply tender from the ACT Government. Under the terms of the contract, Sapphire Wind Farm will supply 100MW of its 270MW output to the ACT Government, which will be sufficient to power around 49,000 ACT homes. Climate change minister Shane Rattenbury recently toured the wind farm, which is located between Glen Innes and Inverell, in the New England region of northern NSW. He reiterated the contribution of the 100MW Sapphire 1 wind farm to achieving ACT's 100 per cent renewable energy by 2020 target, adding that the ACT-supported part of the wind farm will generate 349,703MW-hours per year. As part of the 2020 target, the ACT government has been securing generating capacities of 40MW from large-scale solar and 600MW from wind farms over the past few years through reverse auctions. These include the auction won by Coonooer Bridge Wind Farm in 2014 for a fixed price of $81.50/MWh for 20 years, and the Hornsdale Wind Farm where the auction secured a price of $77/MWh through stage two and a record low price of $73/MWh for stage three. CWP Renewables bid a price of $89.10/MWh to win the auction in March 2016. The Sapphire Wind Farm will also bring substantial economic benefits to the ACT as well as the New England region. Once operational, the wind farm would make the ACT region a centre for renewable energy excellence, helping deliver flow-on benefits for Canberra. The relocation of CWP Renewables' asset and operations centre to Canberra will provide employment for at least 24 people by 2022. A CWP Renewables affiliate company, Freedom Energy will establish a microgrid in the ACT, to be located at Canberra Institute of Technology's Bruce campus. Freedom Energy will invest $5.5 million into the ACT to develop off-grid and microgrid projects across Australia, Oceania, and South East Asia, said Dimitar Enchev, director of Freedom Energy.